Ultra lightweight, minimalist jacket. 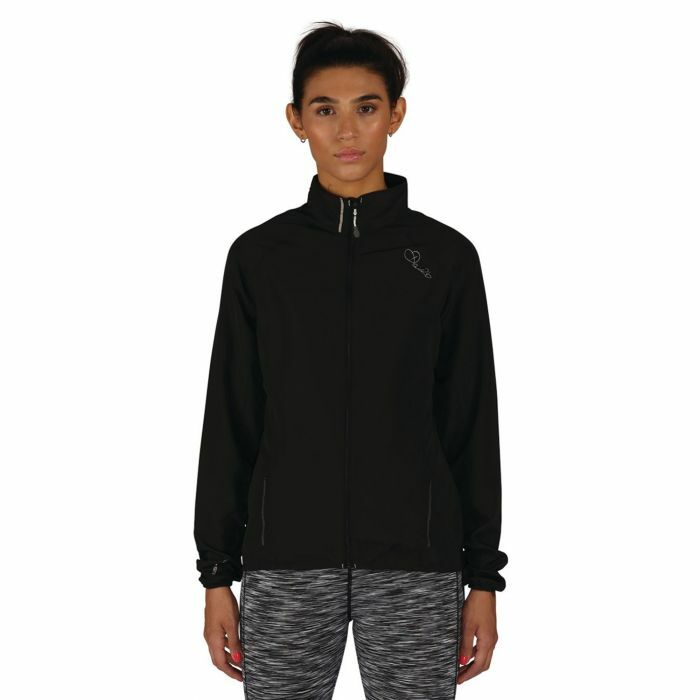 Your weather-resistant ally for cycle commutes and jogging. Made from our iLUS Windshell fabric. Showerproof. Elasticated cuffs and hem seal out the elements. Reflective details for early stars and late finishes. Size 10 weighs less than 174g. Tucks into pockets and rucksacks.